This year, the City of Ariel is proud to introduce the Celebrate Ariel Performance Troupe. In honor of the City’s 40-year anniversary, two of our leading youth performance troupes have teamed up to bring the spirit of Ariel to our friends and give the international community an opportunity to get to know the city. Our singing group, comprised of a careful selection of Ariel’s most talented vocalists, has completed several US tours over AFA’s 25-year history. 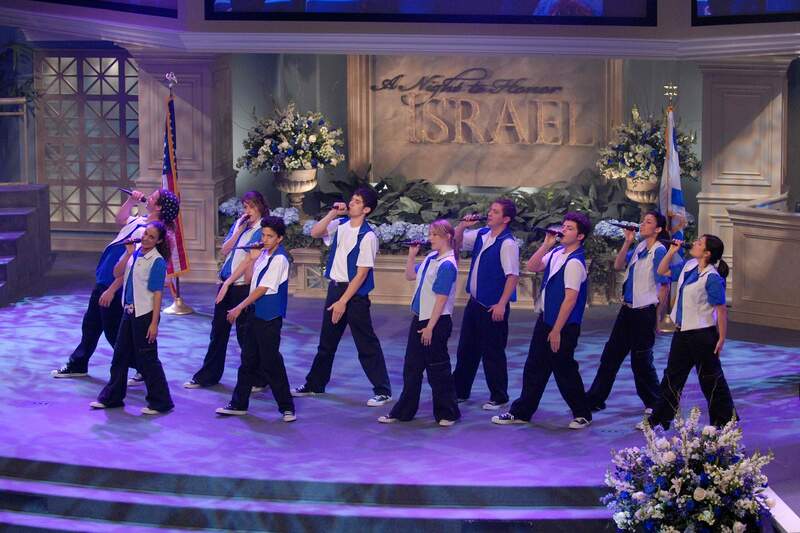 Now a young and new set of Celebrate Ariel singers will be taking the stage in our upcoming November tour. The Ariel International Folk Dance Troupe, the award-winning dance troupe of Dora and Masha Litvak, will be joining us as well for the first time since their grand international tour in 2013.